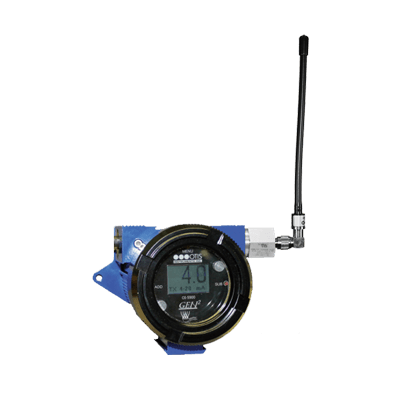 The OI-5900 is a WireFree state transmitter to be used in conjunction with ANY 4-20mA output sensor–such as flame, temperature, pressure, or tank level–via 4-20mA signal. The OI-5900 is compatible with Otis Instruments’ Gen II WireFree product line. Using a monitor such as the OI-7010 or OI-7032 allows the unit to utilize relays and Modbus out.